What is the Music Modernization Act (MMA), and what does it mean for me? The Music Modernization Act was signed into law on October 11, 2018. In short, the Music Modernization Act (MMA) is legislation that is going to change the rates and the way mechanical royalties are paid out to copyright owners. It will also overhaul how the statutory boards and courts regulate collective licensing in the United States. The MMA will improve digital royalty payouts to songwriters, begin paying artists and labels a digital royalty for songs recorded prior to 1972, and will create a new licensing collective to oversee digital mechanical licensing for songwriters and music publishers. Here is the timeline of the Music Modernization Act. This article was last updated on October 11th, 2018. 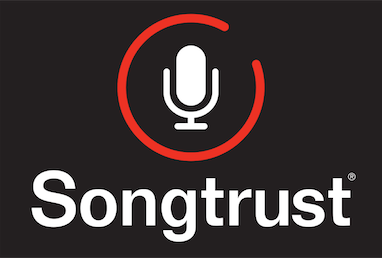 For more information on the Music Modernization Act and how it will affect you as a songwriter, please read this article from our Songtrust Blog!